We have implemented phone verification to increase the security of your account. Once your phone number has been verified you will not see any changes to how the app works, apart from knowing that your account is even more. 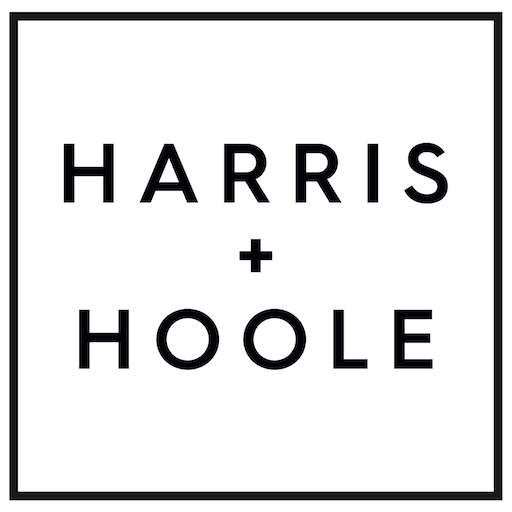 Please be aware that if your phone number is not verified you will not be able to make payments through the Harris and Hoole App app in the future.